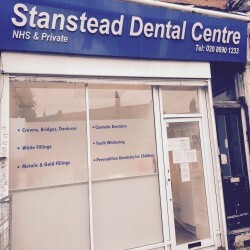 Our lead dentist, Dr Sadiq has over 10 years experience. She is currently completing a special interest training in Aesthetic/Cosmetic dentistry. Dr Sadiq welcomes anxious and nervous patients. For those who need further care, we have a good referral service to Kings Dental Hospital for a wide range of dental problems.